CEO Mark Watson discusses protective steps businesses can take in preparation for Hurricane Florence. 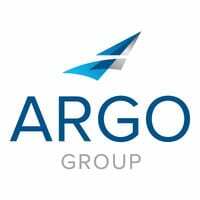 Argo Group CEO Mark Watson appeared on Cheddar, an online news outlet, to discuss Hurricane Florence’s impact. Watch the interview to find out how residents and insurers are preparing for what is expected to rank among the 10 most costly hurricanes ever recorded.